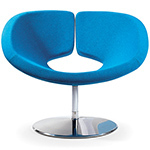 Designed in 1964 by Kho Liang Ie, who was Artifort's aesthetic consultant at the time. Relaunched in 2009 and yet the design has lost none of its power. 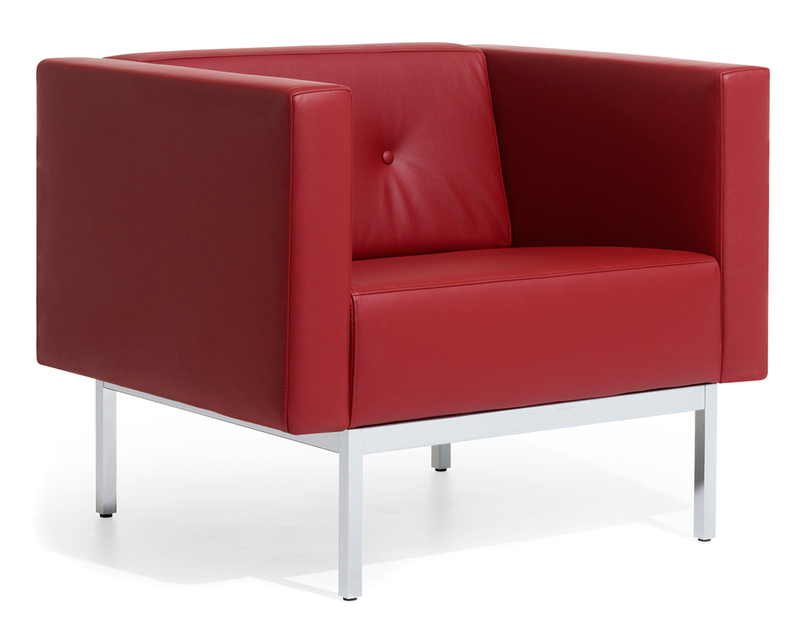 With its comfortable, slightly raised and not too deep seat, the 070 provides a graceful contrast to all the excessive, soft, low lounge sofas of today. 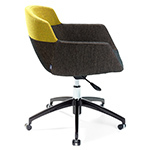 Simply slim, clean lines, an elegant base, and the single row of buttons as the finishing touch. There is such a thing as timeless design. Kho Liang le came to the Netherlands in 1949 and studied design and interior design at the Rietveld Academy. 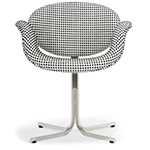 In 1958 he was appointed aesthetic consultant and designer at Artifort. Kho Liang le attracted various foreign designers and his influence is felt right up to the present day. 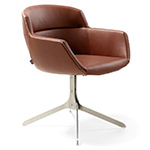 Apart from being a celebrated furniture designer, Kho Liang le also made his name as an interior designer. His work exudes the purity, warmth and freedom with which he wishes to surround people. 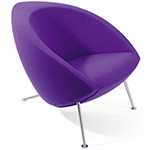 Available with a chrome metal or powder-coated base and upholstered in your choice of a variety of upholstery options. Please note that depending on the chosen upholstery, pleats may appear after time and cannot be avoided. 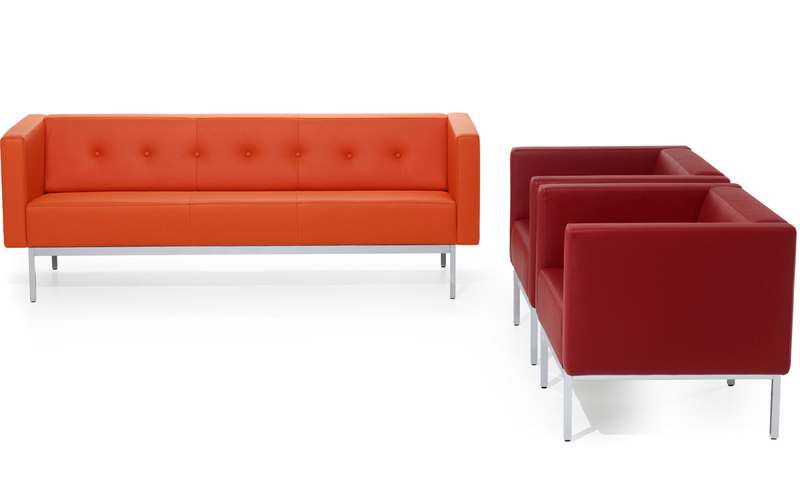 070 collection is completed by the 2.2 and 2.5 seat sofa. The collection is also offered without arms (please call to specify). 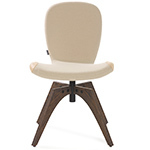 $2,455.00 + free shipping in the continental U.S.